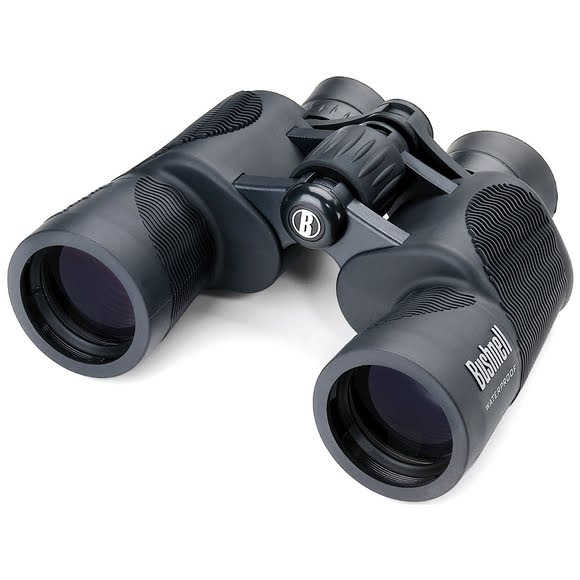 Never worry again about ruining your binoculars caused you dropped them in water, the H2O 12x42 Binocular from Bushnell are designed to be fully waterproof. This binocular is O-ring sealed and nitrogen purged for fully submersible, waterproof viewing. This binocular has been refurbished by Bushnell at the Bushnell factory. Never worry again about ruining your binoculars caused you dropped them in water, the H2O 12x42 Binocular from Bushnell are designed to be fully waterproof. This binocular is O-ring sealed and nitrogen purged for fully submersible, waterproof viewing. This binocular has been refurbished by Bushnell at the Bushnell factory.